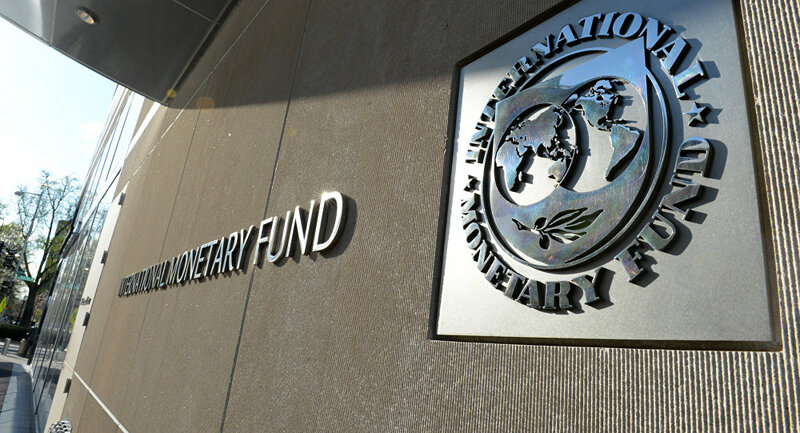 A total of $22.58 million has been approved for disbursement for the Republic of Benin by the executive board of the International Monetary Fund (IMF). Also, the board approved the tiny West African nation’s request to set program conditionality for 2018, and to modify the end-December 2017 performance criteria. These approvals followed the completion of the first review of the arrangement under the Extended Credit Facility (ECF) for Benin. Benin’s three-year arrangement for $158.1 million or 90 percent of its quota at the time of approval of the arrangement was approved on April 7, 2017 and it aims at supporting the country’s economic and financial reform program and focuses on raising living standards and preserving macroeconomic stability. Commenting on the development, Deputy Managing Director and Acting Chair of the IMF board, Mr Mitsuhiro Furusawa, stated that, “The Benin authorities have been steadfast in implementing their ECF-supported program. A stable macroeconomic environment was maintained in 2016, despite negative regional spillovers. “Continued implementation of the right mix of macroeconomic and structural policies is needed to preserve hard-won gains, address financial sector vulnerabilities, and contribute to meeting the regional fiscal convergence criteria. Mr Furusawa added that, “The authorities aim to further bolster domestic revenue mobilization and adhere to the programmed fiscal consolidation path, including by broadening the tax base and increasing the efficiency of public investment. 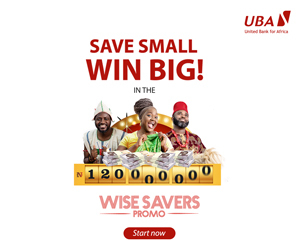 “The authorities also intend to maintain prudent debt management practices to smooth the long-term debt service profile and safeguard Benin’s classification as a country with a moderate risk of debt distress. “In the financial sector, accelerating the implementation of the new harmonized regional resolution framework and strengthening the supervisory body for microfinance institutions, as well as addressing the high level of nonperforming loans in the banking sector, are essential to minimize financial sector vulnerabilities. “Sustained efforts are needed to improve the business environment and foster greater private sector participation in the economy, including removing bottlenecks to private-sector development and levelling the playing field for all investors. Greater efforts are also needed to strengthen governance and transparency,” he disclosed.